Ria Hostel is located in the centre of Alvor in the sunny Algarve just a 10-minute walk from the Alvor Beach. Free WiFi is available in all areas. Ria Hostel includes dormitories and bedrooms for those that wish more privacy. 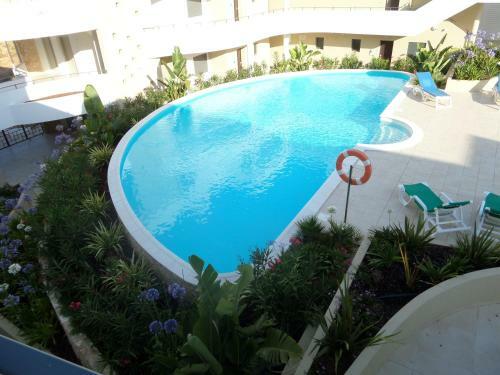 Located at 5 km from Três irmãos Beach, Alvor Jardim Apartment features an outdoor swimming pool. 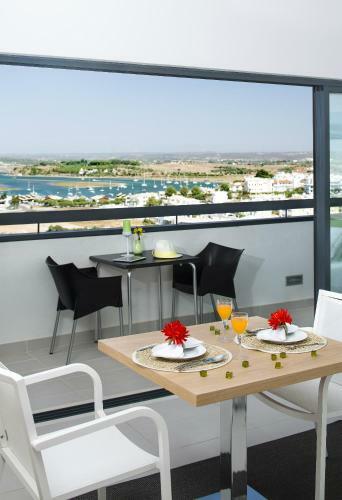 The property is 2.8 km from Alvor Beach and 6.7 km from Rocha Beach.